How to trek to Mt. Everest Base Camp Trek? 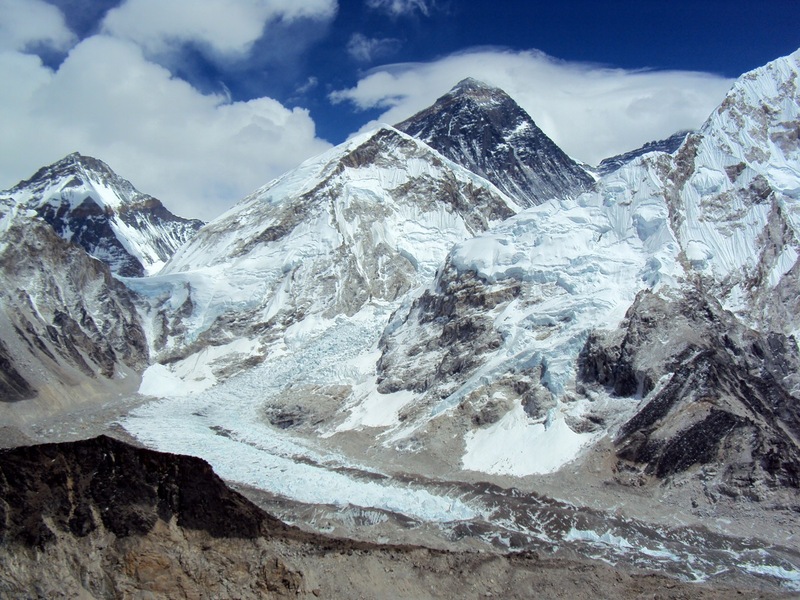 What’s it like Hiking to Everest Base Camp Trek? The heady mix of natural beauty, fascinating culture and a personal sense of achievement, as well as warm Nepalese hospitality from the people of the Solukhumbu region, makes the Everest Base Camp trek one of the worlds most unforgettable. When should I make this trek? Do I need a Sherpa guide? How do I get in shape in Mt Everest Base Camp? Take your time. Altitude sickness can affect anybody – even the extremely fit. (The acclimatization days, usually at Namche and Dingboche, are set for a reason.) Watch for signs of altitude sickness: symptoms include headaches, dizziness, sleeplessness, loss of appetite and breathlessness. Bring a supply of the medication Diamox for treatment; if symptoms persist, descend.